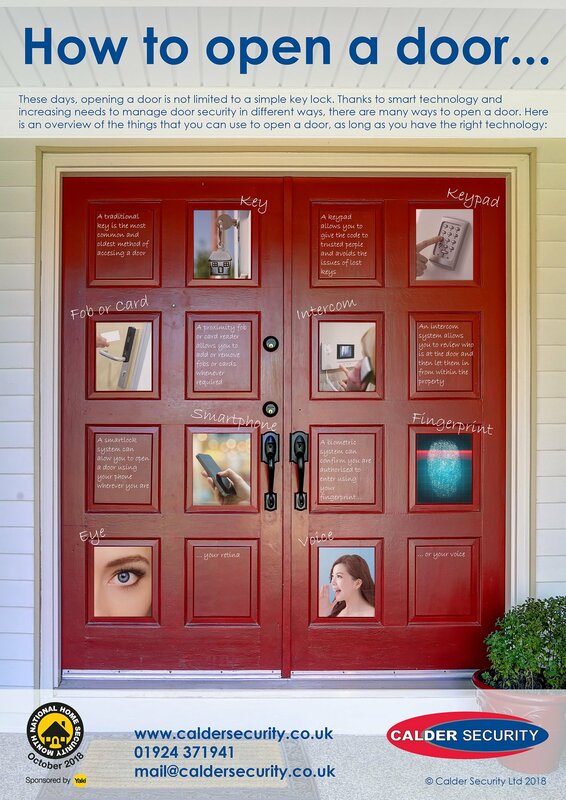 Week 4 of National Home Security Month is all about how technology is changing home security so we thought we would take a closer look at the various ways you can open a door. From your basic standard key lock to fob or keypad controlled access systems through to new technologies like biometric and remote access systems. Each method has different strengths and weaknesses but the simple most important element is to make sure that you activate the lock! 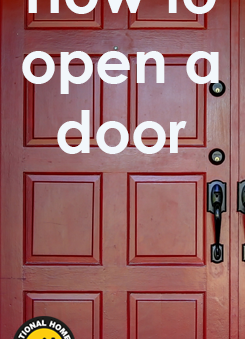 Sounds obvious but a third of burglaries are classed as insecure – break ins via unlocked doors or open windows. Next week is the final week of National Home Security Month and it’s all about the annual spike in break ins at Halloween and Bonfire Night as the clocks go back. previous Would you tackle a burglar? 26% of people in Leeds would!